“Scumbag lysergic racket” is the term-employed by Luminous Bodies in order to describe the titanic, tinnitus-friendly amplified chaos birthed and blasted relentlessly on their recently released self-titled debut album (out now on Box Records). 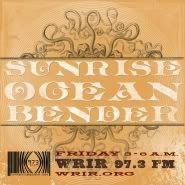 We’ll withhold our judgment at the moment on the band’s self-identification under the label of “scumbag,” but when it comes to a “lysergic racket,” perhaps no band on earth has ever more accurately nailed their appeal, their essence, their molten core. So spot-on is the description that it makes writing about Luminous Bodies feel like an exercise in futility, and not a particularly beneficial exercise at that. Suffice it to say that Luminous Bodies are currently the galaxy’s foremost and most accomplished purveyors of “scumbag lysergic racket,” and the resulting album is undeniably the “scumbag lysergic racket” album of the year. 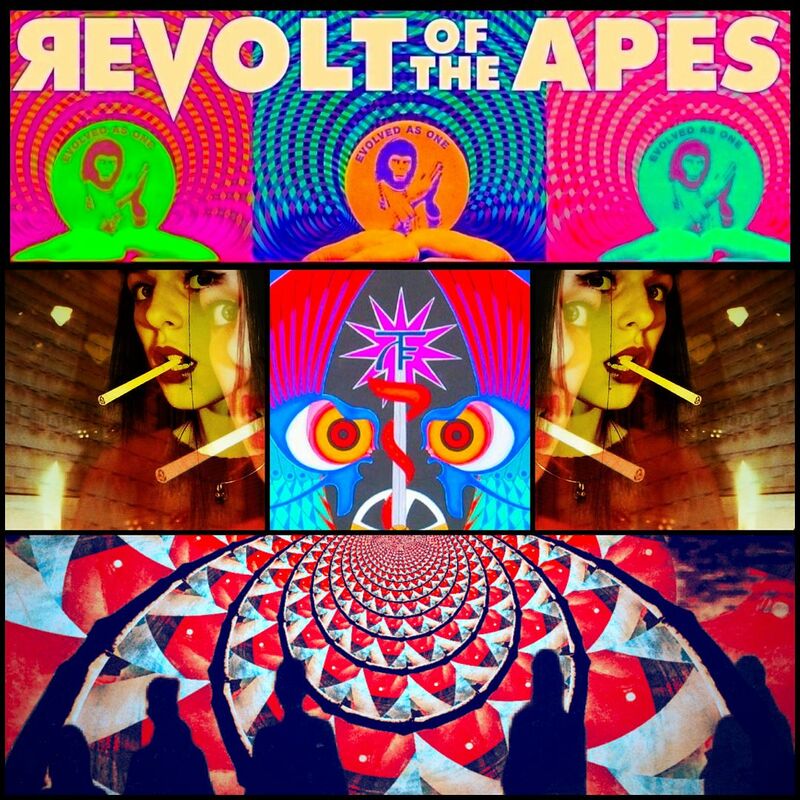 All hail “scumbag lysergic racket.” All hail Luminous Bodies. Listen loudly. Listen repeatedly. Stay dead. 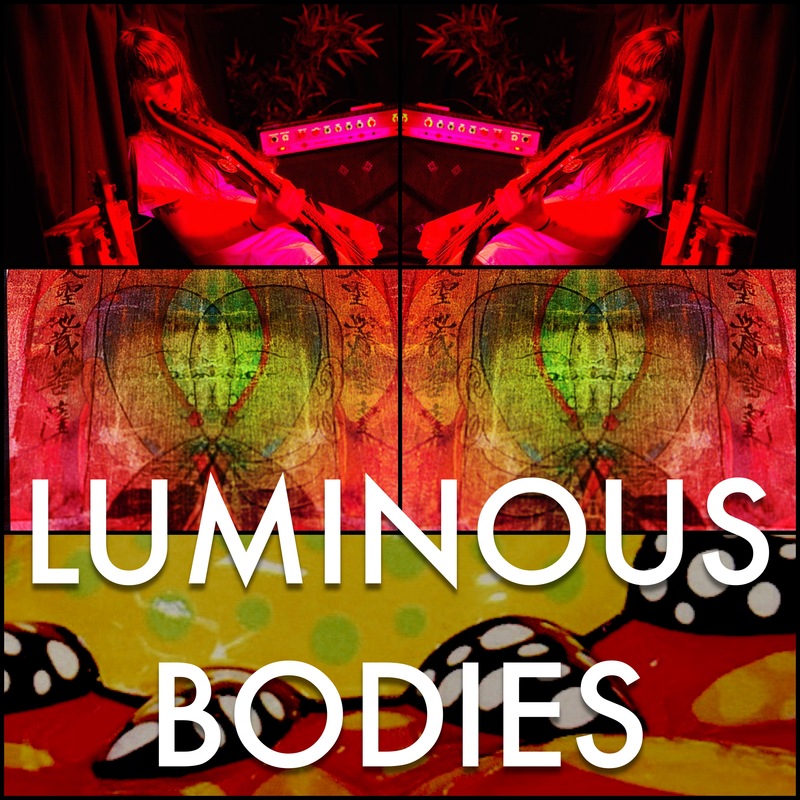 The self-titled debut from Luminous Bodies is available now from Box Records.